Lahore: The Punjab government has offered the US Consulate 65 acres (520 kanals) of land in LDA City’s Diplomatic Enclave, negotiations for which are currently underway. 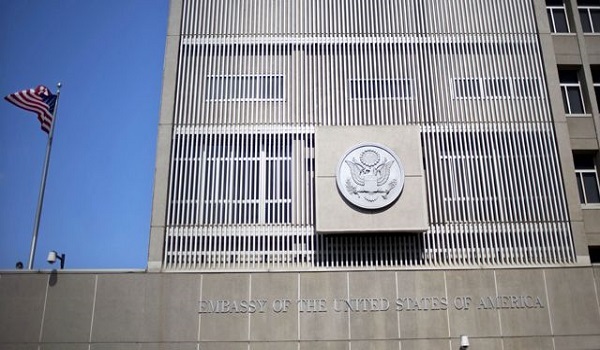 An LDA official told reporters that the decision to allot land to the consulate was taken because of security concerns, resulting in the US Consulate requiring a piece of land at a distance from the main city. Reportedly, the Lahore Development Authority is in the process of acquiring land for the Diplomatic Enclave. Even Saudi Arabia and China have requested the allotment of land to develop their missions in the same area.